Working with several real estate agents and brokers, we came up with 3 different ideas. One agent requested the ability to podcast video presentations, another wanted MLS Search, and a third wanted personal branding. BellinghamPowerSearch.com took on the MLS Search functionality and is designed to work with Diverse Solution’s dsIDXpress WordPress plugin. During our development stages of GoodNews, we built in these options to provide network wide. 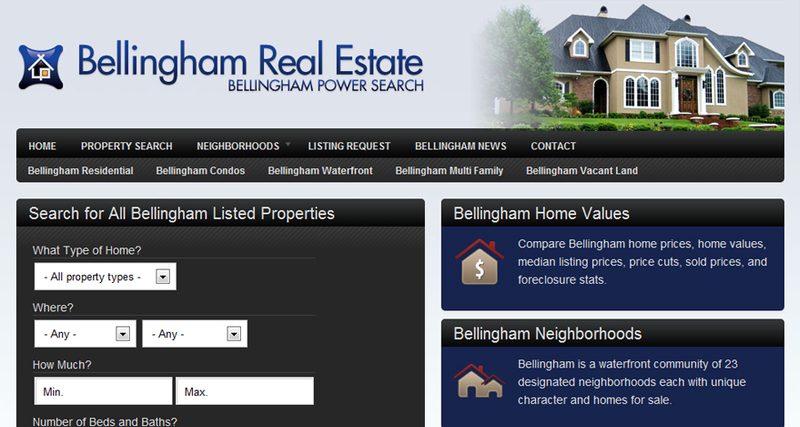 As a result, BellinghamPowerSearch.com is one of our most consumer friendly sites to date.